Summer Essentials! – Pinky and the Prep! January 6, 2017 June 22, 2017 Categories LifestyleLeave a Comment on Summer Essentials! Thankfully, summer has come! The sun is shinning, the temperature is rising, and school is out! 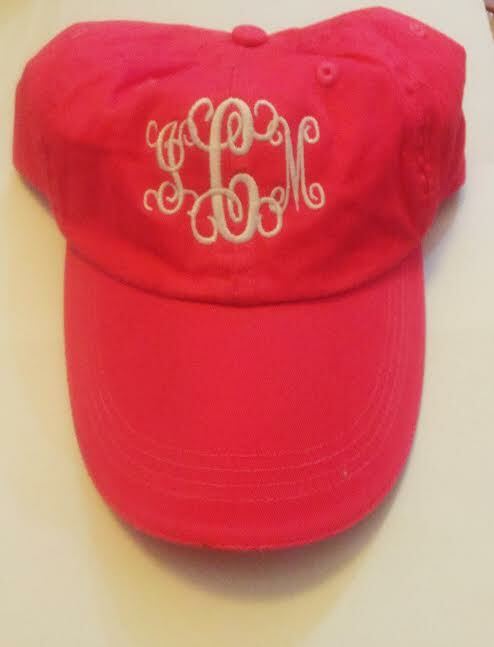 In honor of the new season, I though I would share some of my must haves for summer. 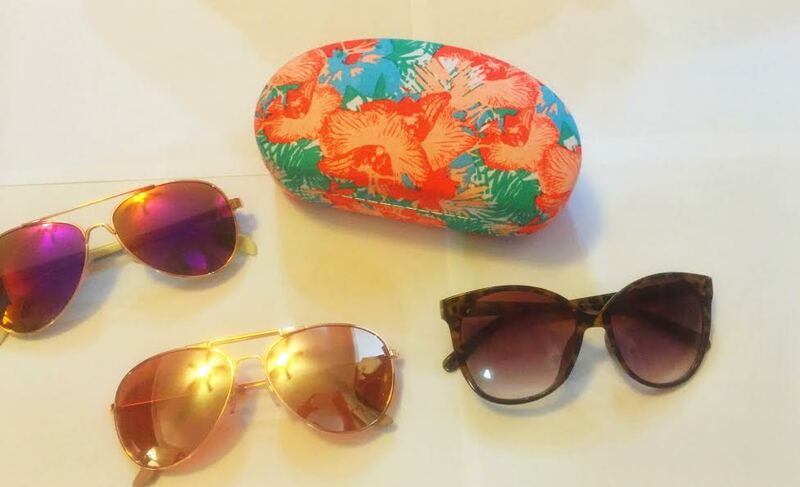 First up is something I couldn’t live without, Sunnies! A cute pair of sunglasses is a staple in my wardrobe. Forever 21, Charming Charlies, Gliks, and Target are my favorite places to pick up cute and affordable shades. Next on my list is a good sea salt spray. During the summer, I don’t want to put heat on my hair, but I also still want to look put together. That’s where sea salt spray comes in handy! It adds body, volume, and looks like you just jumped out of the ocean! 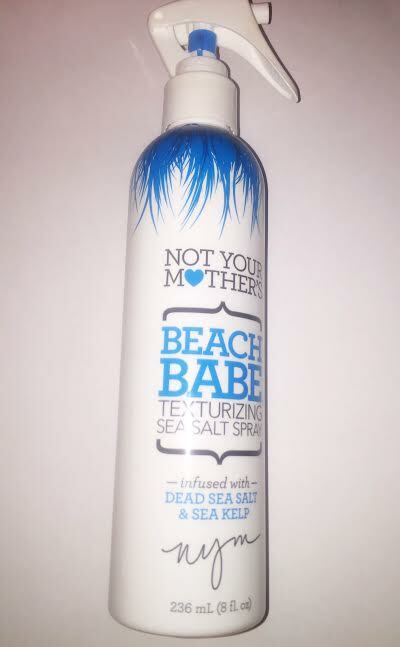 My new favorite sea salt spray in from Not Your Mothers. It can be found at Target, Ulta and most drugstores. Third on the list is a no brainier… a cute swim suit! Whether its a tankini, bikini, or one piece, a cute swim suit is a must! There are tons of cuts and style that will flatter every body type. This one was snatched up at Victoria’s Secret semi annual sale. Next up is a trend I have been obsessing over! Contorting and highlighting. It seems like every time I walk into Ulta or Sephora I see tons of new bronzing products! 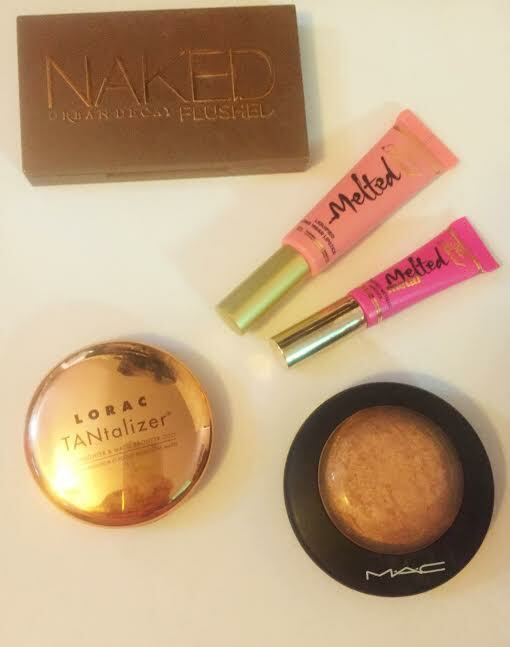 Some of my very favorites are the Tantalizer Duo from Lorac, the Urban Decay Naked Flushed Pallet, and MAC’s Soft and Gentle Highlighter. Some drug store favorites are NYC’s Sunny bronzer and Wet and Wild highlighter. And of course you have to pair your beautiful bronzed skin with a vibrant lip! These melted lip sticks from Two Faced are very long lasting and perfect for summer! A cute cover up goes hand in hand with a cute swim suit! I love a cover up for walking along the beach, or hanging out around the pool. 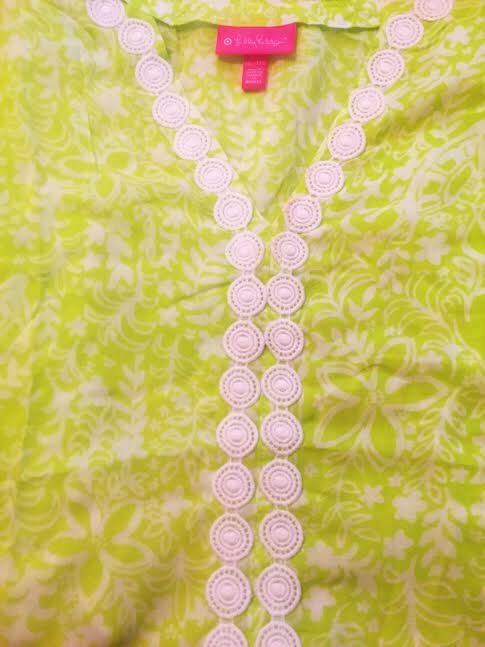 I picked this up this one from the Lilly For Target collection by Lilly Pulitzer! Its lightweight, vibrant, and extremely comfortable! Before you put your cover up on, you’ll need to towel off. Why not do that in style as well?! 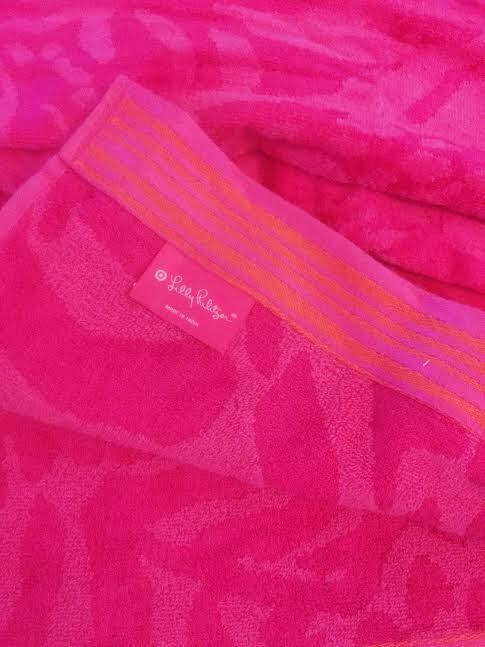 I bought my towel from the Lilly For Target collection as well. Its big enough to lay on at the beach, and wrap your self up after a late night swim! Another essential for a day at the pool or on the lake is some croakies and koozies. I bought both of mine at Dillards. 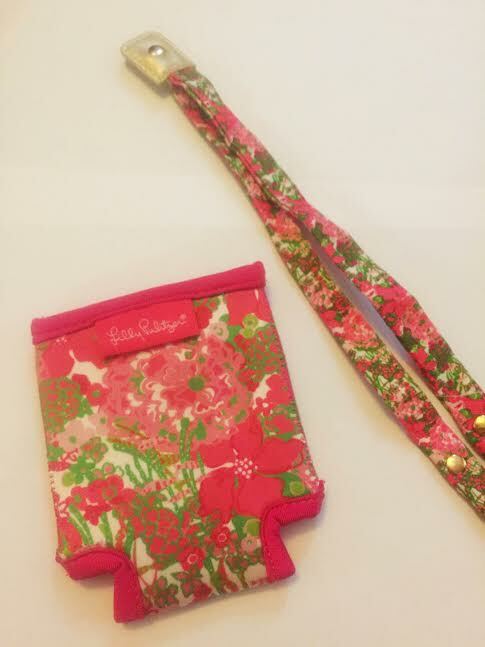 I love Lilly Pulitzer for summer! Her prints are vibrant and always a great statement! Now that our wardrobe is all ready for summer, it is time for us to smell like summer! 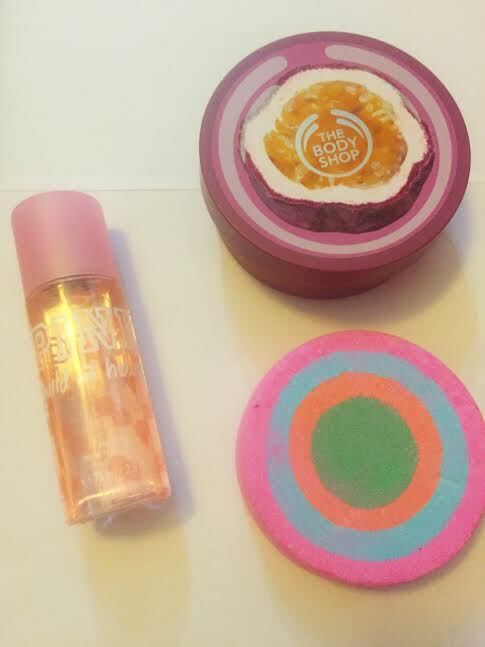 Some of my favorite body products for summer are a fruity body butter to keep your skin smooth and silky, a delicious smelling body spray, and a Lush bath bomb to keep you smelling amazing! And of course we can’t forget about your house and car! I love these Bath and Body Works room sprays! 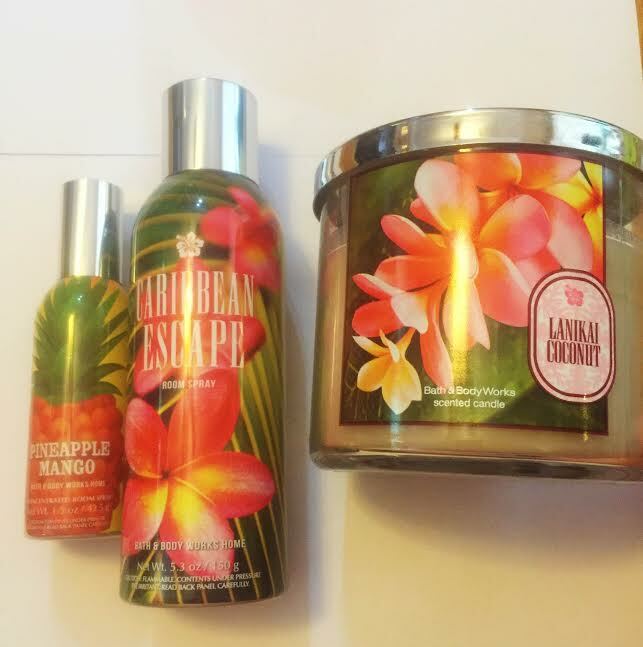 I got them at the B&BW semi annual sale for 50% off! They add a summery smell to any room! And we can’t forget about summery candles! B&BW also has a huge selection of candles that will fit anyone’s tastes! And last on my list is a reliable pair of sandals. 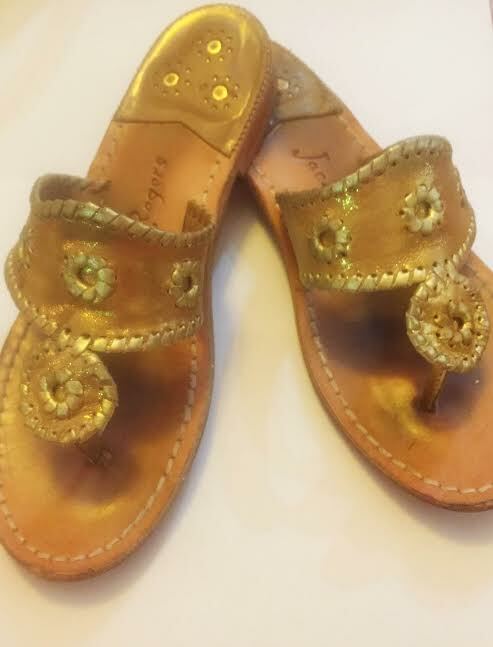 This summer I have been obsessed with my Jack Rogers. I have worn them almost every day! They are practical, cute, and comfortable! Thank you so much for letting me share my summer essentials with you! I hope everyone’s summer is filled with sunshine, good times, and amazing memories! Previous Post What’s In My Purse!